AI for BI SaaS platform to automate LiveOps, optimize revenue, and proactively reduce churn. ClosedLoop uses the power of AI to identify at-risk patients and recommend the best interventions for each individual. Using a cutting-edge bioinformatics platform, DermBiont is addressing the root cause of skin disease with products based on a deeper understanding of the cutaneous microbiome. The Embr Wave delivers thermal comfort to improve well-being via personalized waves of warmth or cold. Worn on the wrist like a watch, Embr Wave taps into your thermoreceptors to help you feel more comfortable and balance your nervous system. Epicore Biosystems has developed skin-like wearable microfluidic solutions that are capable of non-invasively measuring sweat biomarkers and physiology in real time. Driving personalized care with wearable microfluidic products. figur8 is building the first real-time and wearable platform that provides a live analysis of body movement control. Flux repurposes the technology used to read and write computer hard drives to perform point-of-care medical diagnostics, empowering consumers and patients to take control of their health from the comfort of their homes with the precision of a clinical laboratory. Hexis is building the language that will enable technology to understand human emotion. This emotion recognition software creates true personalization and user experience automation. Lark uses AI to provide infinitely scalable, personal, compassionate healthcare to people struggling with, or at high risk of, chronic disease. LOLI Beauty is the world's first zero waste, organic beauty brand. LOLI's 100% waterless, up-cycled, sustainable products and packaging are pure, potent and personalized. Lucid Care's VR platform is transforming how substance use disorders are treated and managed, increasing patient retention and engagement by reducing anxiety and cravings. The next generation will capture the digital world as much, if not more, than the physical world. Medal.tv is building the platform to enable that generation. Mixlab is a modern veterinary compounding pharmacy that creates personalized meds and wellness products for pets. NeoSensory creates new sensory experiences through sensory substitution. Neurosity is building computers controlled by thought. With a wearable that features active AI and an onboard computer chip that discerns thoughts, on-device machine learning allows us to derive human intent and emotions. Noctrix Health is developing a therapeutic wearable device to treat chronic neurological and sleep disorders in patients that are limited to debilitating and mostly ineffective drugs. Osmosis is empowering the world's clinicians and caregivers with the best learning experience possible through a personalized learning platform and best-in-class video library. Panda is a camera that augments your conversations with those closest to you. PlayDate is building a smart pet monitoring system to keep dogs and cats happy and healthy throughout their lives. ProbiusDx accelerates therapy discovery in pharma R&D by providing a solution for rapid and parallelized molecular analysis of complex biological samples using a unique combination of nanotechnology, advanced electronics, and machine learning. Scatter creates award-winning immersive stories and the accessible volumetric video tool Depthkit. Singularity.AI brings artificial intelligence and computer vision from algorithms to real-life diagnostic products that will help doctors to provide more effective and advanced patient care. Smilo is the new direct-to-consumer brand for essential baby products lovingly perfected by doctors, scientists, and engineers. Developing microbial therapeutics aimed to treat indications derived from chronic inflammation to improve patients quality of life. Statespace leverages neuroscience and AI to bring standardized performance analytics, scouting, and training to competitive gaming. Supermedium is the browser for the VR Internet. Put your headset on and browse thousands of VR applications on the Web. The Block is "Crypto Simplified," bringing you the news, insight and analysis -- and the communication tools -- to help separate crypto signal from noise. With a unique take through the ASMR video genre and a creator-driven approach to content creation, Tingles is the best video platform to find content that helps you relax and fall asleep. Thryve helps people learn about the microbes inside their body to improve health - A gut health program that includes microbiome genomics and personalized probiotics. TRANSFR VR uses virtual reality to transform learning from a lecture-based, PowerPoint saturated culture to an exciting, immersive and hands-on experience. 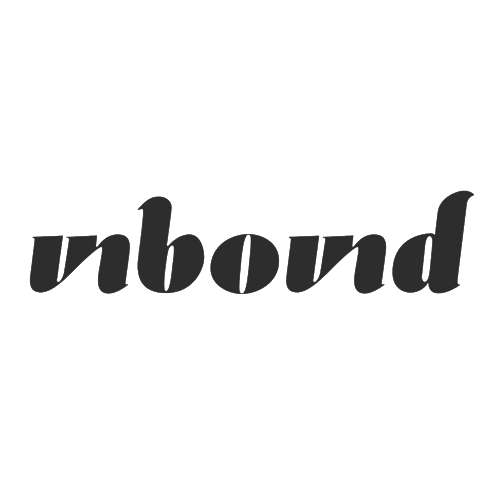 Unbound is a rebellious brand focused on making sexual well-being accessible to all women. The direct-to-consumer company sells their own line of vibrators, lubricants, and accessories online. 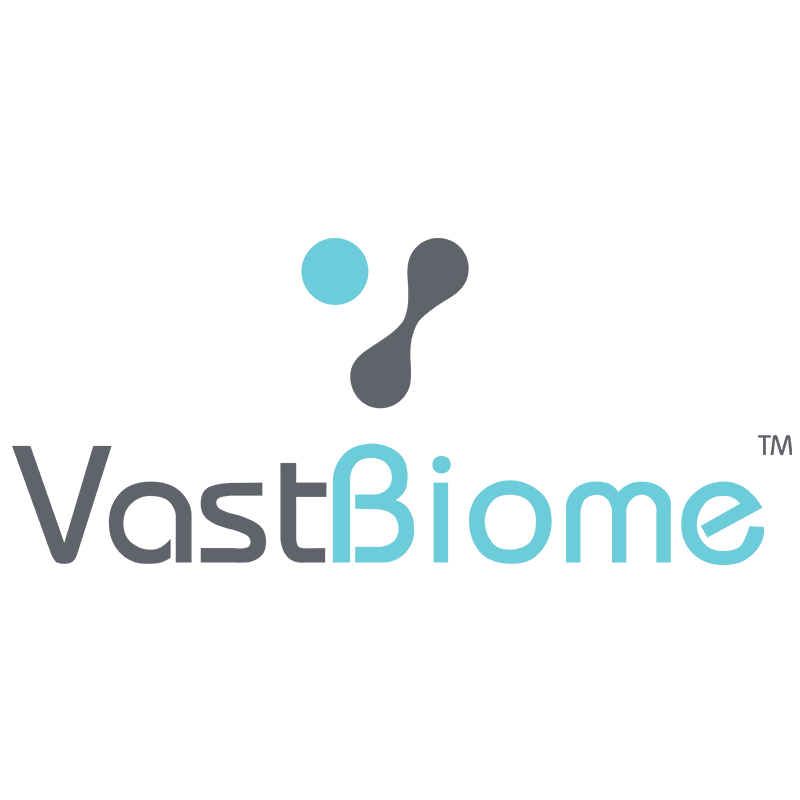 VastBiome is a drug discovery company that is mining the microbiome for novel molecules. VINA builds tech products that meet the needs of the modern woman. Their social networking app, Hey! 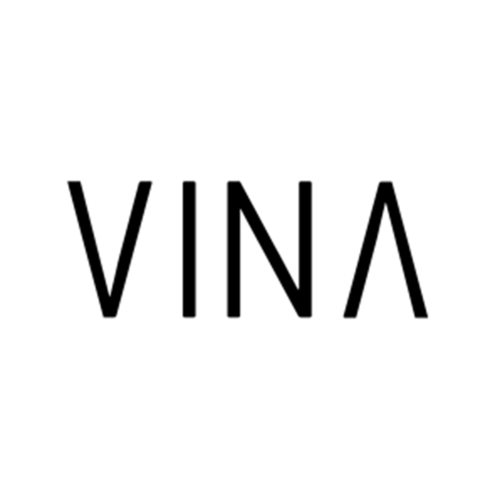 VINA has connected millions of women in 158 countries. 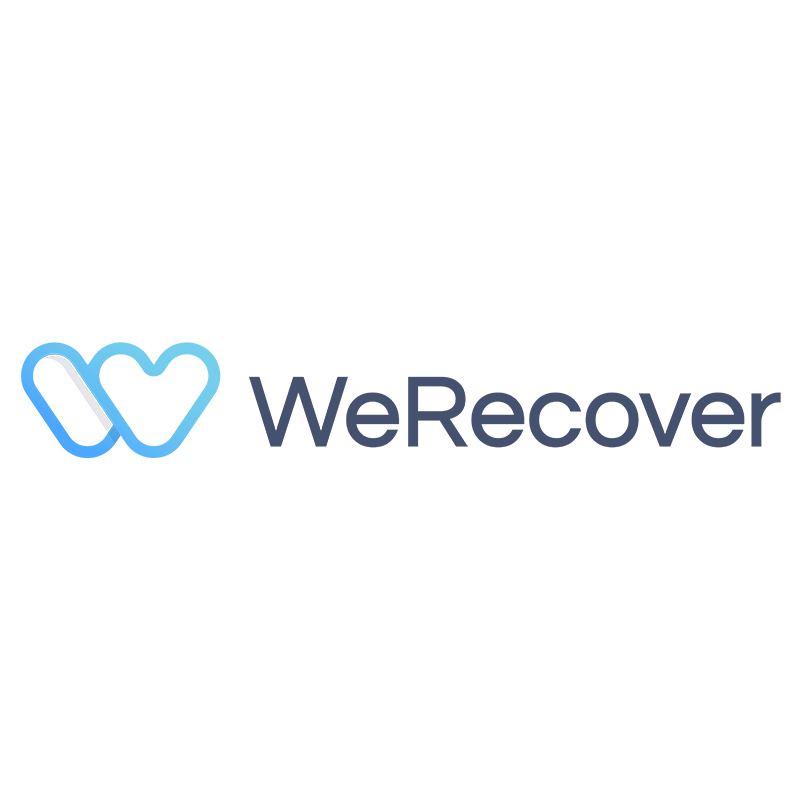 WeRecover is an online marketplace and booking engine for addiction recovery centers. Wynd enables people to breathe healthy air wherever they go using a comprehensive air quality data platform powered by an ecosystem of proprietary sensors and supported by air cleaning and improvement solutions.